When I think about how many weekends are left until my kids graduate from high school, I get a little teary and sentimental. 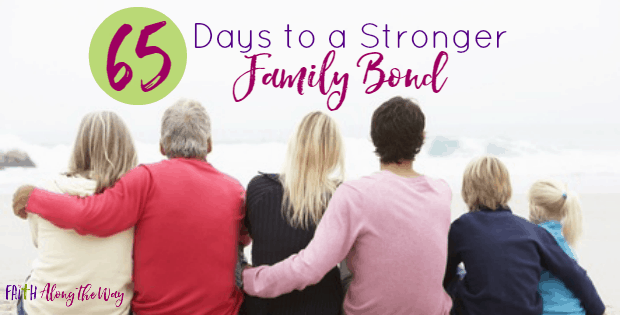 Knowing that the days are long but the years are short makes me want to forge a strong family bond and to intentionally foster our relationships. I don’t want to look back with regrets and realize there were opportunities missed to make our moments matter. More importantly, I don’t want the kids be grown and realize that my husband and I are strangers, and we’ve settled into routines as roommates, not partners. 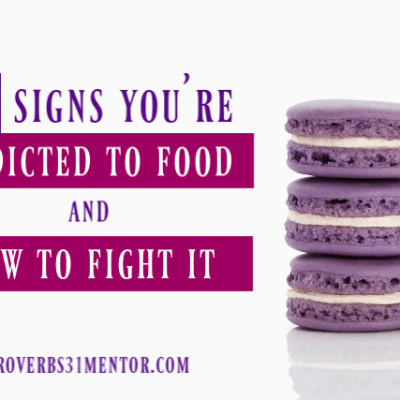 In a world where modern philosophies and overstimulating technology vie for the hearts and attention of the family, we need to be proactive and ready to fight for a stronger family bond. 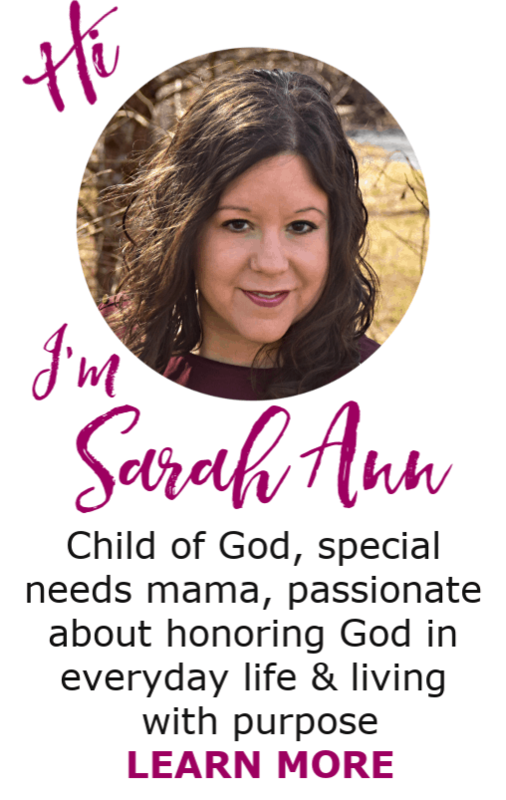 While prioritizing those relationships can seem daunting among the hustle and bustle of everyday life, the Strong Family Project Challenge is designed to help you connect with your family in a fresh way and strengthen the bond of your relationships. What is the Strong Family Project Challenge? 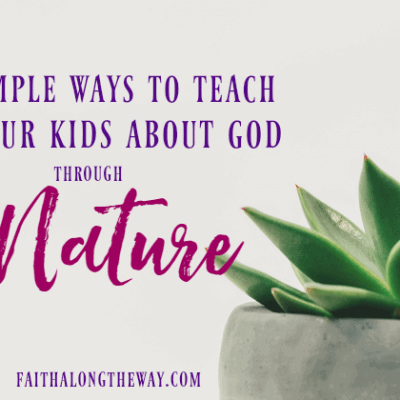 The Strong Family Project is a blog series here on Faith Along the Way that encourages families to grow closer, make memories, have fun and deepen their roots of faith in the next 65 days. By using the calendar below as a guide, you will be investing into the lives of those you love the most with intentional activities and prompts to help you grow closer together. Follow the challenge calendar below at your own pace and focus on deepening your family relationships over the next 65 days. Feel free to change the activities or add to this list of suggestions to suit your specific needs. As long as you’re investing intentionally in those you love, you can’t go wrong! 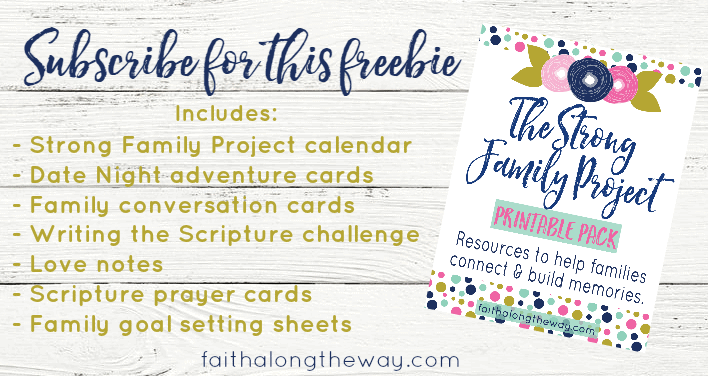 Subscribe to Faith Along the Way (see the sign up form below) to receive the calendars in a printable form as part of the free Strong Family Printable Pack. Reminisce about your years together: Look at old pictures, watch old movies, go through your relationship keepsakes. Have a technology-free night and focus on each other. 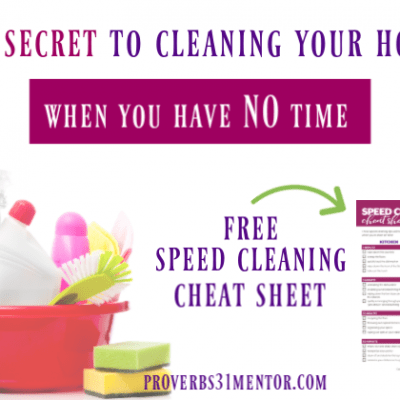 Serve your spouse by doing their least favorite chore. Have a marriage “State of the Union”. Start or read a couple’s devotional. Talk about your spouse’s best quality. Have a date night at home. Send a text letting your spouse know how much you care. Read I Corinthians 13:4-13 and discuss. Discuss the strengths and weakness of your marriage. Watch the movie Fireproof and discuss. Do a favorite hobby of the wife. Do a favorite activity of the husband. Plan a surprise for your spouse. Read and discuss Galatians 5: 22-26. Play a practical joke on your spouse. Have a special dinner once the kids are in bed and dress up. Star gaze on a clear night. Plan a random act of kindness to do together. 37. Plan your dream family vacation. 38. Write each other a love note. 39. Do something silly (have a silly string fight or a water balloon fight). 42. 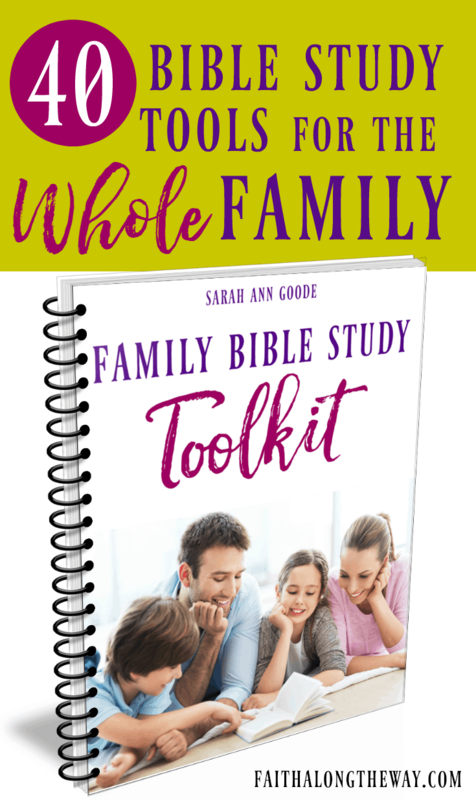 Start or continue a family Bible study. 43. Read a book aloud, even to older children. 44. Have a dance party. 45. Volunteer to help a family member or friend in need. 46. Read Matthew 19:19 and discuss. 47. Start or tweak family meetings. 48. Create a family creed or a set of “rules to live by”. 49. Pray aloud specifically for the family’s weak areas. 52. Go through baby books or photo albums. 53. Write letters to each other in a notebook (ex: mommy/ daughter notebook). 54. Have a backyard Olympics. 55. Have a mother/son date night and daddy/daughter date night. 56. Do a cooking project. 58. Create a garden or grow plants. 60. Write cards or draw a picture to cheer up a friend or family member. 61. Make your own goo or slime. 62. Have a bake sale and give the money to charity. 63. Go to the park. 64. Be a tourist in your own town and sight-see. 65. Learn a new hobby or sport. How can I stay connected to The Strong Family Project? 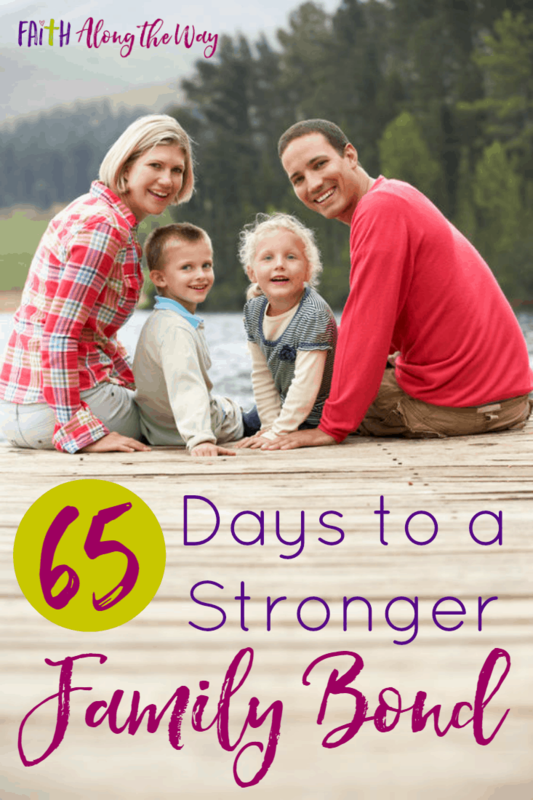 Subscribe above for The Strong Family Project Printable Pack delivered straight to your inbox! Whatever your calendar of events includes for the next 65 days, focus on having fun and not on perfection! Taking back your family and fighting for your relationship will help you all make memories to last a lifetime! How do you plan on strengthening your family unit over the next few months? This a great list of activities, Sara! Spending time together is KEY to solid relationships and you have fun, creative ways for this! Absolutely, Dianne! I hope you’ll join this fabulous challenge! Great ideas for family fun! Great ideas! Hoping to implement some of them this summer! Thank you! Enjoy the fun and growing with your family! What a special time!